This is Greg Bahnsen’s response to criticisms of the theonomic position that have been published or circulated over the last ten years. 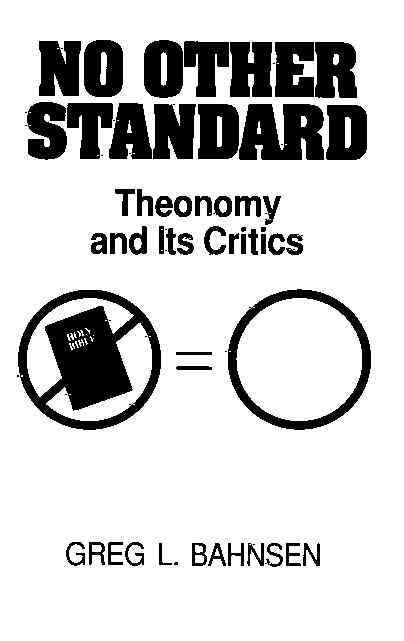 Bahnsen deals not only with Westminster Theological Seminary’s Theonomy: A Reformed Critique, but also with two other brief critical books against him, and with various published articles and typewritten, photocopied responses. One by one, Bahnsen takes his critics’ arguments apart, showing that they have either misrepresented his position or misrepresented the Bible. Line by line, point by point, he shows that they have not understood his arguments and have also not understood the vulnerability of their own logical and theological positions.